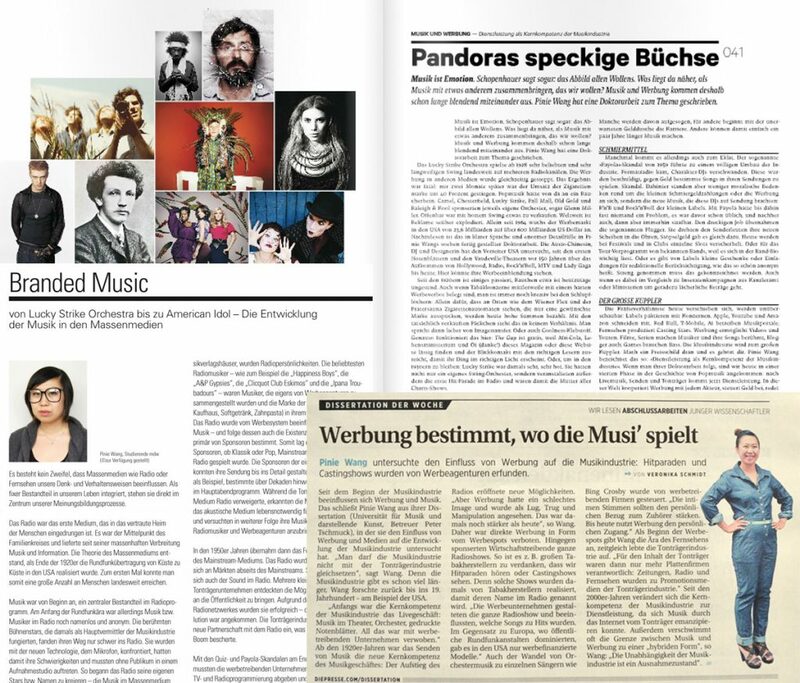 The development of the media and music industry in the Western society is the key topic in my research during my studies at University of Music and Performing Arts, Vienna. 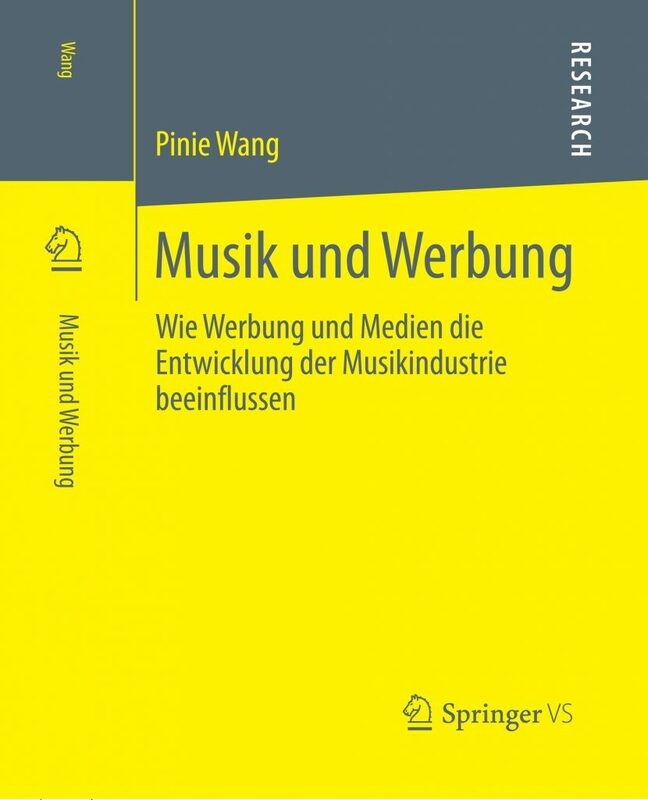 In 2014 I published my PhD thesis, “Musik und Werbung” (“Music and Advertising”), an analyse of the development of the media and music industry and their interaction since the beginning of the Industrial Revolution, at Springer Publishing. 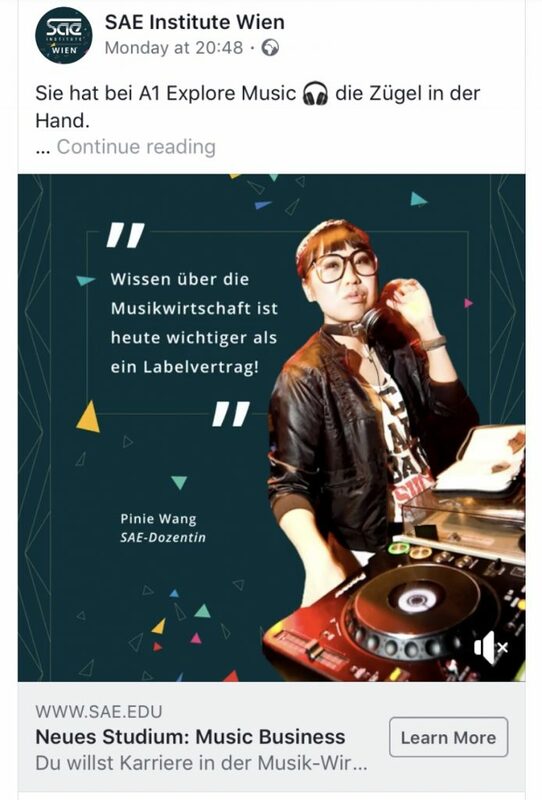 This book has been downloaded around 18k times already.